The Acquirers: Space Sled The Acquirers: Dark Elves or Space Elves? 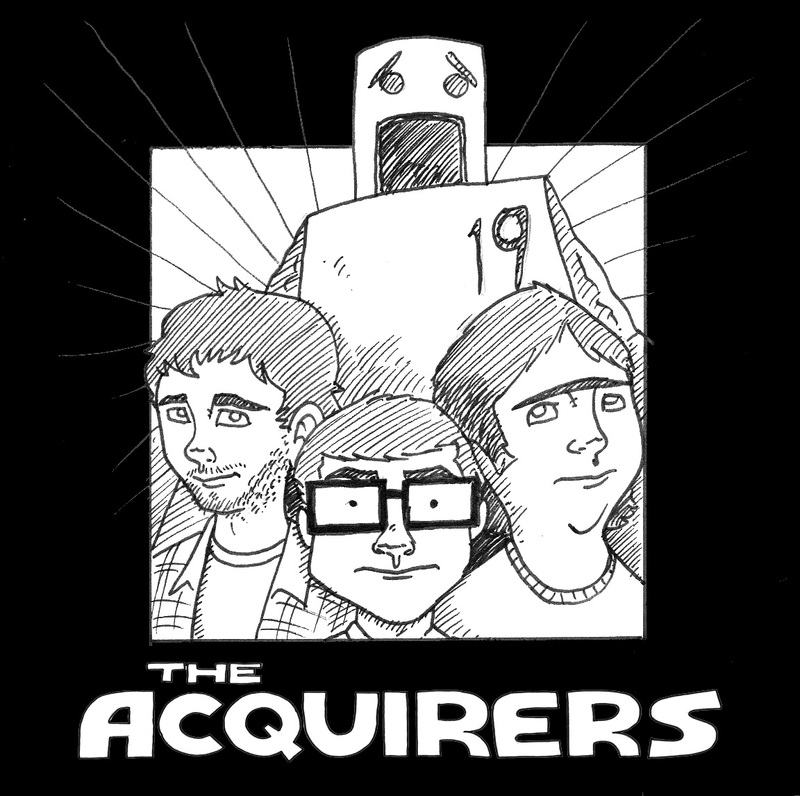 The Acquirers: Cartoon Villainy The Acquirers: Et Tu DC? Previous: Veronica Mars: Noir’s most haunted P.I. Next: The Miriam Black book series: Did you just say shrug instead of actually shrugging?